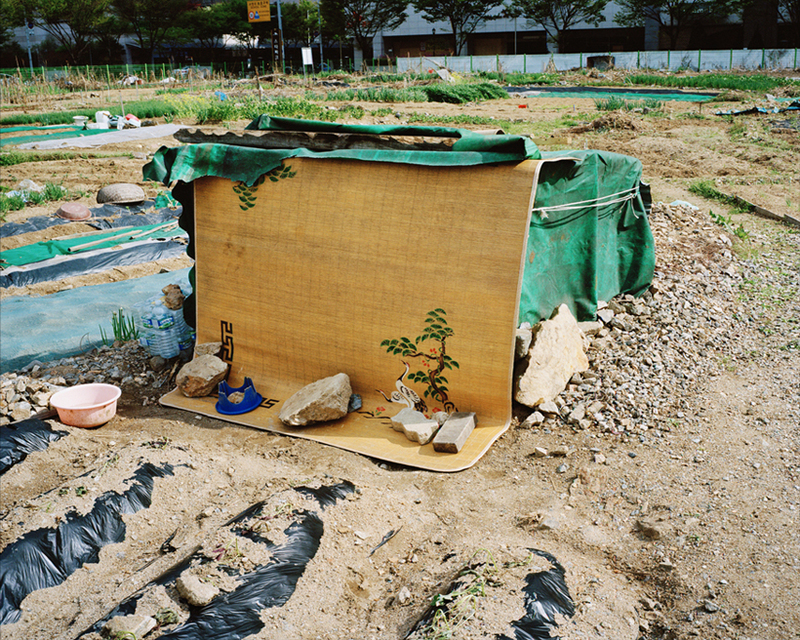 The many sites of small scale agrarian production are a common feature of the urban landscape of the wider Seoul region – vacant lots on the edge of neighbourhoods, next to highways or suburban train lines. They form part of an informal economy and contribute to cultural and social micro processes. As horizontally organised social spaces, these sites have a symbolic connotation of resistance in an environment of vertical high-rise. Jan Lemitz took part in the pépinières européennes pour jeunes Artistes residency program in 2002 at the Centre Méditerranéen de la Photographie, and photographed how Bastia settles into a landscape of remote wilderness and outstanding beauty. He graduated in Editorial Photography from the University of Brighton in 2003. 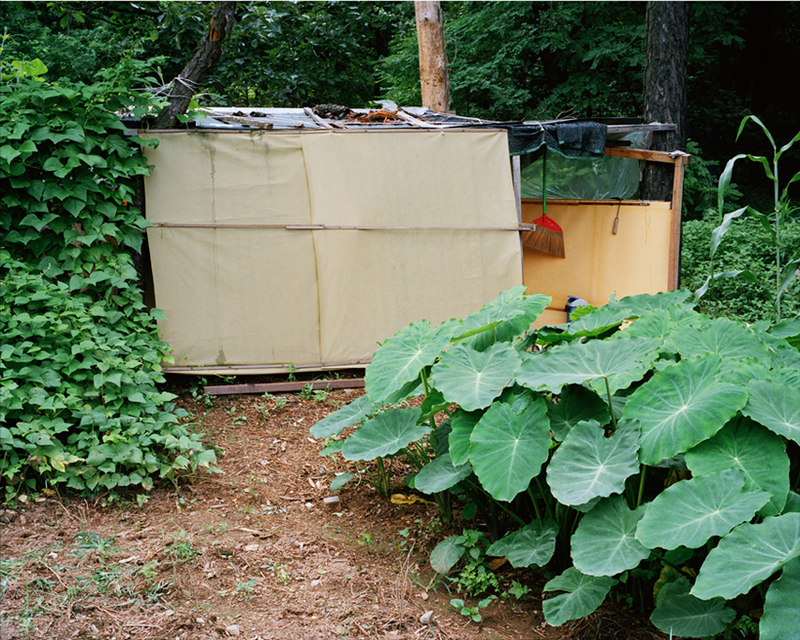 His works are related to space, be it urban or non-urban, and are mostly site specific. He is interested in the potential of the photographic medium as a tool to reflect and experience the different layers of our surroundings. 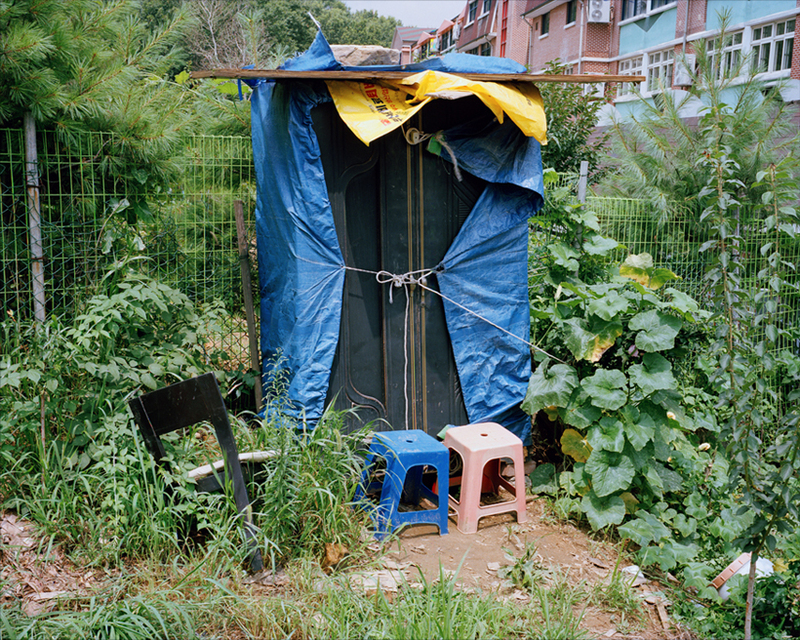 Based in Seoul since 2008, he took part in the Seoksu Art Project residency in a traditional open market in Anyang and worked on a series on makeshift architecture used in marginalised sites of small scale agricultural production. 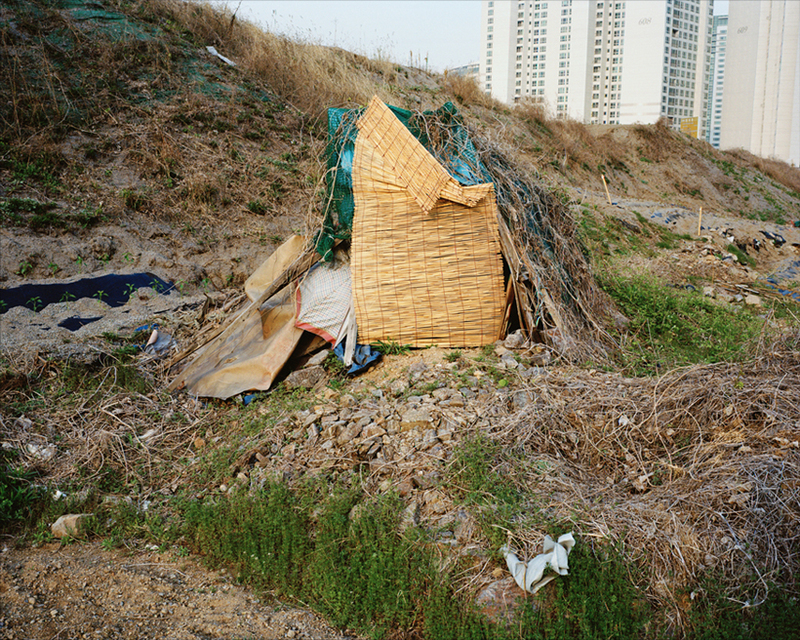 The rooftop series was photographed in Seoul in 2007 and 2008.